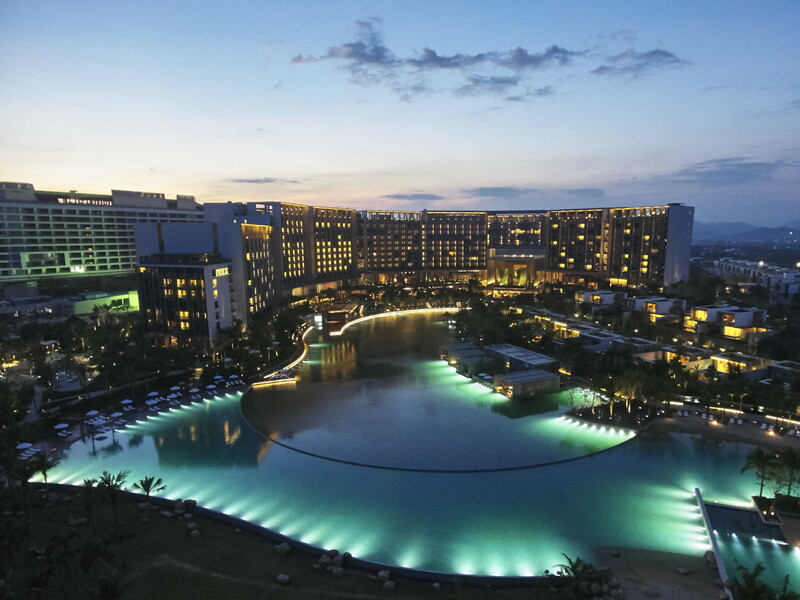 8 March, 2018 – Discover an idyllic oceanside retreat in Hainan with The Sanya EDITION’s spring packages. Offering curated resort activities ranging from tranquil spa experiences, seasonal gastronomic delights or spectacular Easter festivities, each package promises an entertaining and memorable getaway for guests of all ages. Guests with a passion for gastronomy can learn to recreate traditional Indonesian recipes with Chef I Made Suriana at Beach Barbacoa At EDITION and savour these authentic flavours with a feast of Jimbaran barbecue dishes as the sun sets. Beach Barbacoa At EDITION brings a casual beachside dining atmosphere to the resort and showcases the rich heritage of Indonesian cooking. Originally from Bali, Chef I Made has served in many luxury hotels, taking inspiration from flavours of home wherever he goes. 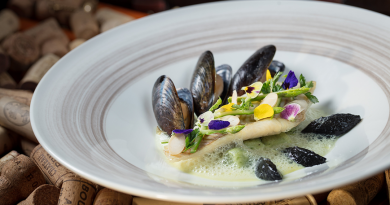 His menu at Beach Barbacoa At EDITION highlights cuisine from Jimbaran Bay in southern Bali, which features fresh local seafood seasoned with vibrant spices. Available from 17 March, the package is priced at CNY488 per adult and includes a cooking class and beachside barbecue. Workshops are held on Saturdays at 4pm and reservations can be made up to three hours in advance by calling extension 8290. Celebrate Easter with the family at The Sanya EDITION’s festive parties from 26 March to 4 April. 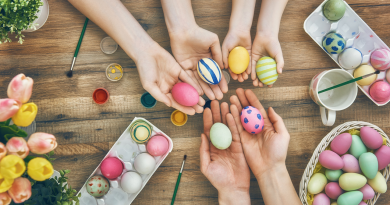 Young guests will be entertained with a myriad of activities ranging from creative Easter egg painting, a leisurely afternoon of Easter egg hunting, rabbit petting sessions, kite flying or sandcastle building. Couples looking for tranquil retreat can indulge in The Spa at The Sanya EDITION’s romance package throughout March. With their partners, guests can enjoy a luxurious full-body massage beneath the moonlight with champagne. As a memento of their stay, guests will receive a gift of premium bathrobes and ESPA scented candles. For reservations, please call extension 8968 at least three hours in advance. 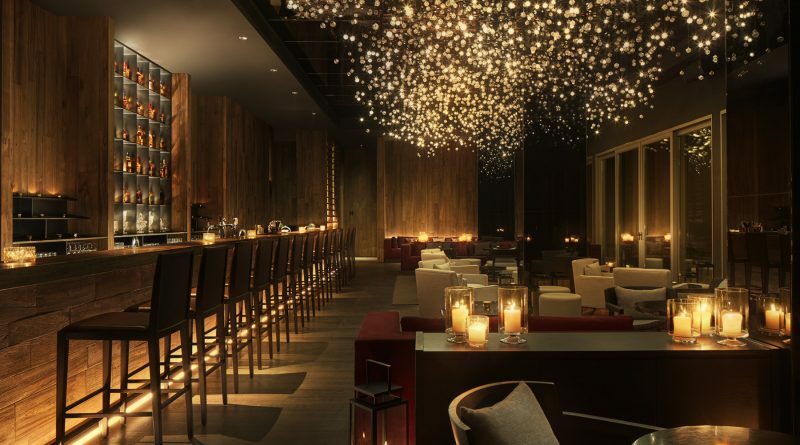 Located on the top floor of hotel, The Sky Bar boasts picturesque ocean views and a sophisticated ambience for guests to savour the bar’s new seasonal cocktails. Perfect for the tropical weather, the Lemongrass and Coconut Daiquiri features rum with coconut milk, lime, and lemongrass for a light and refreshing finish. Pop Rosso is a playful drink with sweet notes, blending vodka, elderflower liqueur, white zinfandel, and egg white, served with pop rocks.